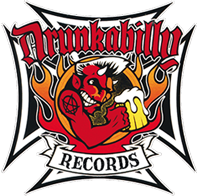 White Vinyl edition Lim edl!! 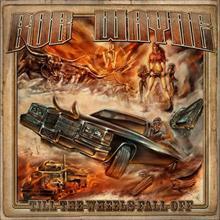 LP+ CD!! 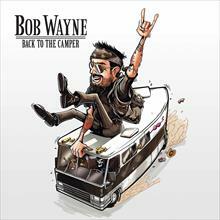 Outlaw countrysensation & dynamic storyteller BOB WAYNE is back with his new studio album "Back To The Camper”!!! 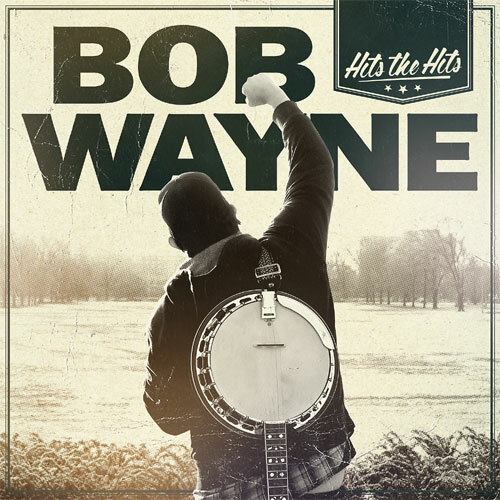 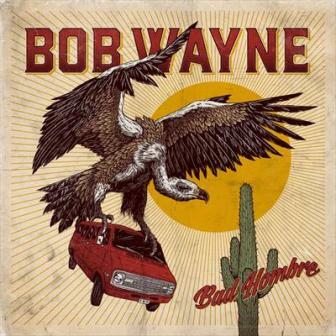 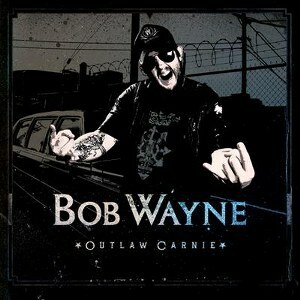 BOB WAYNE carries the torch for the outlaw country tradition with a modern punk snarl - for fans of Hank III, Johnny Cash and Reverend Peyton.